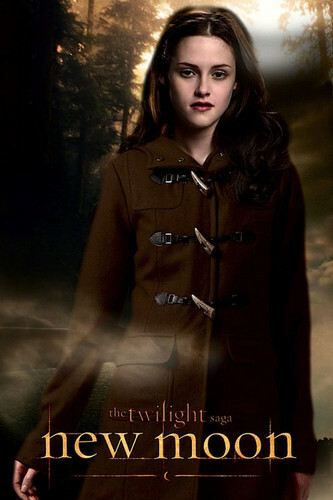 Bella - New Moon. . HD Wallpaper and background images in the The Twilight Saga - New Moon club tagged: new moon bella. This The Twilight Saga - New Moon photo might contain cappotto scatola and cappotto di casella.